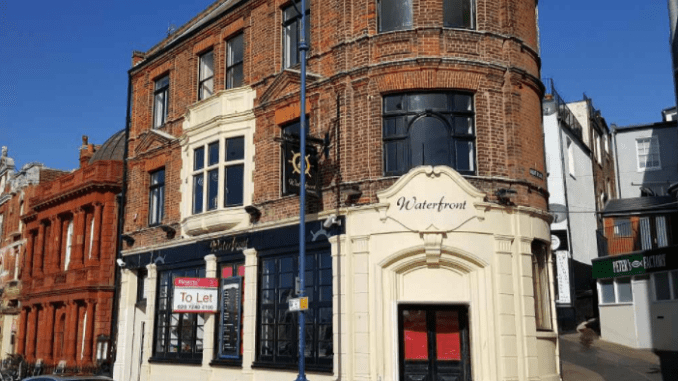 Another open viewing has been arranged for a seafront Ramsgate pub that went back on the market last September, just a few weeks after it had reopened. The Waterfront in Harbour Parade is being marketed by Fleurets. A new free of tie lease is being offered, on full repairing and insuring terms. The initial term will be for either 10 or 20 years with the rent to be agreed by negotiation. The rent will be subject to an annual increase in line with RPI and also subject to an upwards only market rent review at 5 yearly intervals. The tenant will be required to purchase the loose trade inventory and pay the rent quarterly in advance. 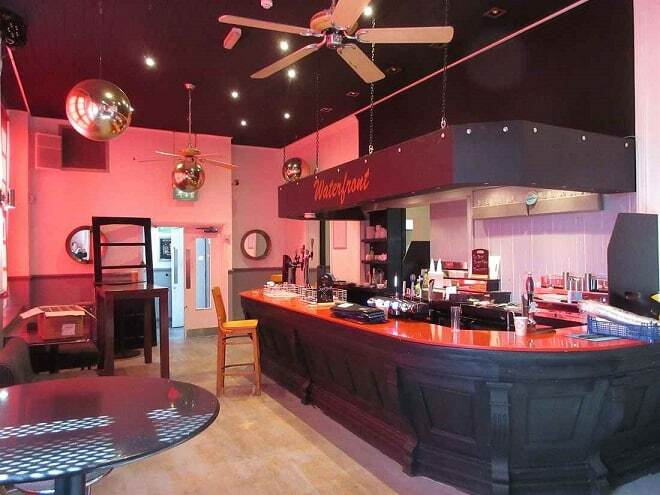 The bar was previously known as the Jazz Rooms and before that it was the popular Shipwright Arms. The pub, which reopened briefly last Summer, has four floors. The ground area is the bar and lounge / dining area; the lower ground floor contains the beer cellar; the second floor has a restaurant with capacity for60 covers and trade kitchen and the top floor is living accommodation. The viewing will take place on Tuesday, February 27 from 1pm to 2pm. No appointment is needed. Fleurets staff will be on hand to answer questions.